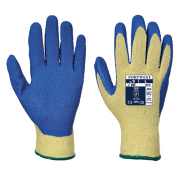 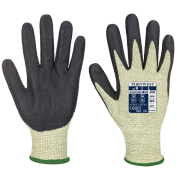 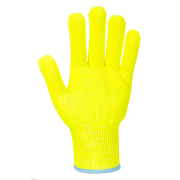 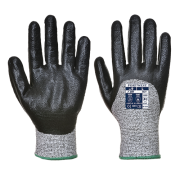 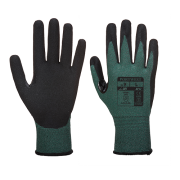 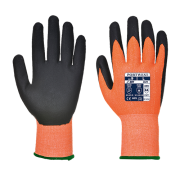 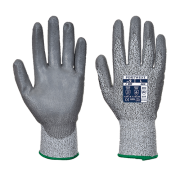 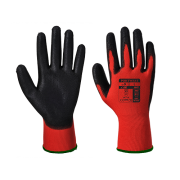 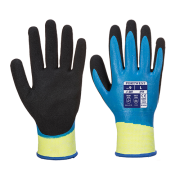 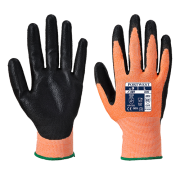 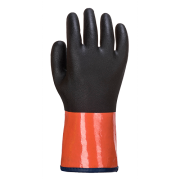 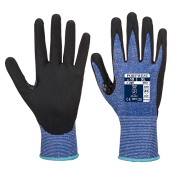 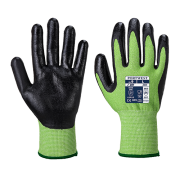 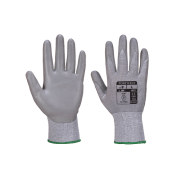 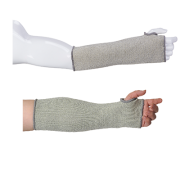 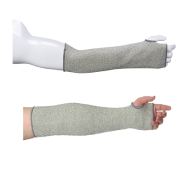 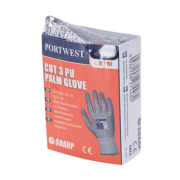 At JP supplies we stock and supply a complete range of cut resistant gloves and sleeves. 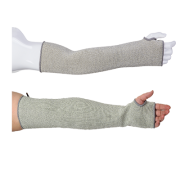 This means added protection against cuts, tears and abrasions. 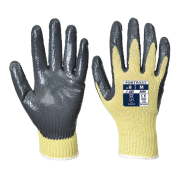 We offer a number of styles in different levels of protection ranging from level 3 anti cut to level 5. 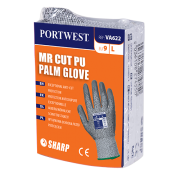 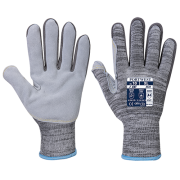 All our gloves that we supply are given a blade cut resistance rating from one to five with five being the highest score. 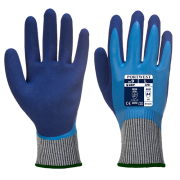 Our range is tested under Mechanical hazards EN388 to ensure quality of the product. 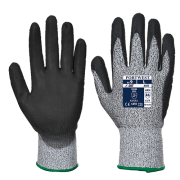 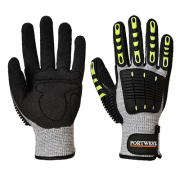 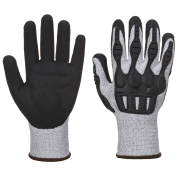 Browse through our range of gloves to find the right product for you.